This is one of my go-to recipes for pies. It’s a great way to save time at Thanksgiving, hint hint. So, pin it now, so you can remember to make it. As with most recipes that you make cake and pies with, you always put a paper towel over the pie/cake and then wrap it in foil. 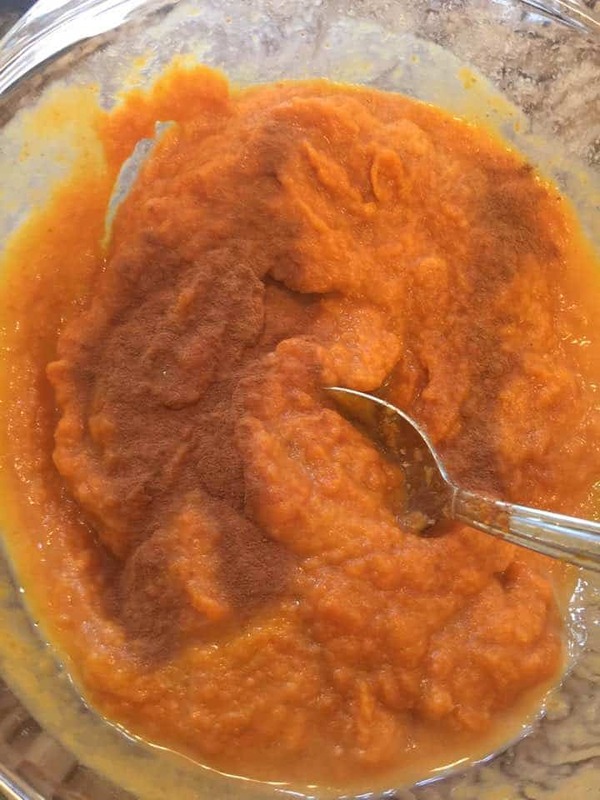 In your mixing bowl, mix together the pumpkin, milk, egg, brown sugar and spices. 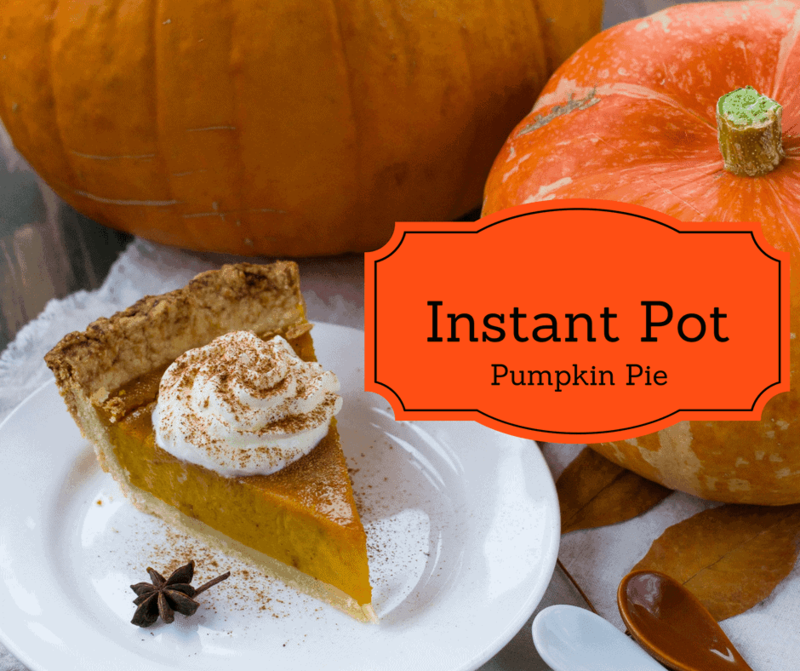 Then place the trivet into the Instant Pot, pour in 2 cups of water (it's better to pour it in, before you pout your pie in, in case of some water lands on the pie) and then place your prepared pie on top. As noted above, always place a paper towel over the pie, and then wrap it in aluminum foil. Place the lid on the Instant Pot and set for manual high temperature for 35 minutes, make sure that the vent valve is sealed. Chill when done, and then garnish with whipped cream (optional) and extra pumpkin pie spice.